In 10 weeks time Alex Bain will be running the London Marathon for worldwide cancer research. As part of the fundraising he is having a charity bake sale in the school common area in the Jack Cole building today. He has raised in excess of £325 so far. 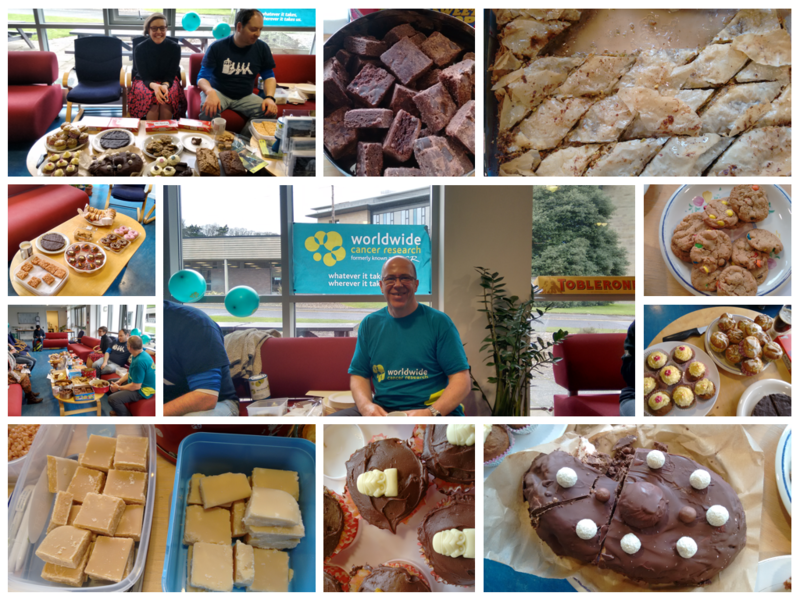 Help reward his training and support his fundraising, whilst sampling some of the delicious baking alternatively you can make a donation on justgiving.